137 Unit Apartment building with underground parking. The building also features a fitness studio and yoga room. Magic-pak heating and cooling units. Whole Foods market on first floor, 286 luxury rentals with 579,706 total sq ft. 4 level parking garage. Multiple building with 163 total units. 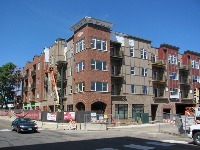 175 unit apartment building including 3,200 square feet of retail space. The building construction is a 5-story wood frame over 2-story precast parking garage. 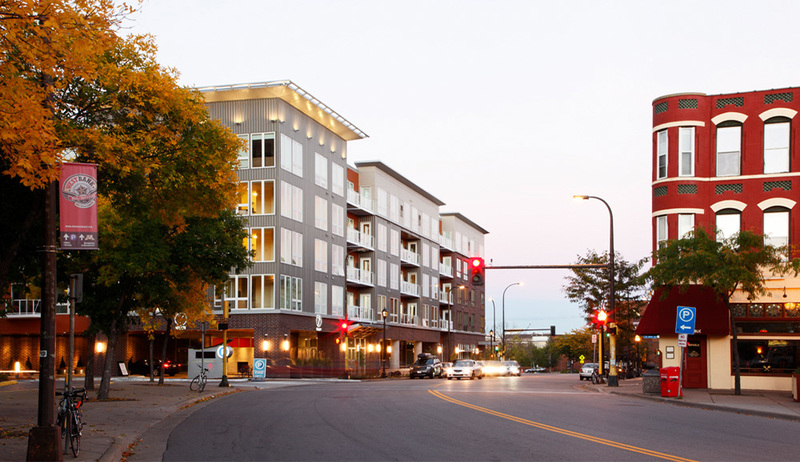 151 unit apartment building with heated underground parking and walking distance of shopping and eatery, located near the Mississippi River and Nicollet Island. This boutique residential apartment complex will include 101 luxury units with 12,000 square feet of retail space on the ground level. 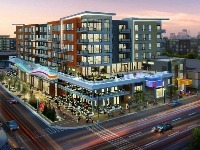 119 living units, walking distance of retail and restaurants. A 92 unit apartment building with full services such as retail and resting. 1,2 and 3 bedroom apartments with designer finishing. 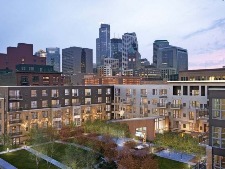 198 units with tea bar and lounge, located in uptown. 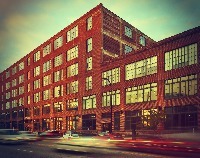 116 unit historic renovation with water source heat pumps and dedicated outdoor air units and atrium exhaust system. 182 unit Magic Pak HVAC system. 240,000 sq feet of multifamily flats. 643 North 5th Street Minneapolis, MN. 185 unit Magic Pak and Split System HVAC. 256,000 sq feet, luxury apartments.